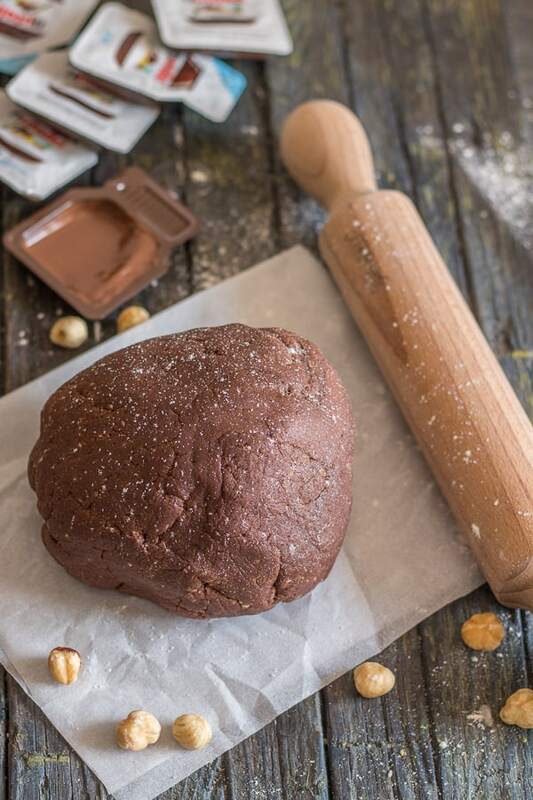 Easy Nutella Pie Dough, a tasty pie crust made with Nutella, Cocoa and ground hazelnuts. The perfect dough for cookies, pies and tarts. Something different, something delicious! to a Brown Sugar Pie Crust and now to a Classic Italian Crostata Dough dressed up with a little Nutella and some ground hazelnuts! Pate Brisée / shortcrust – This pie crust is thin and flaky and has very little or no sugar. Also known as shortcrust. This dough is usually used for your fruit pies, meat pies and also for quiche. 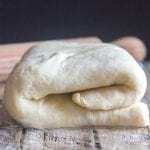 The ingredients for this dough are – flour, cold butter, cold water, and a pinch of salt. Cookie Crumb Crust – This pie crust is sometimes baked but usually eaten unbaked. Often used in no bake desserts and cheesecakes. The ingredients for this crust are – cookie crumbs (from graham crackers to digestive to oreo cookies and melted butter. Pate Sucrée / Italian Crostata Crust – This sweet pie crust is similar to a pâte brisée, but a little less flaky and more cookie like, because it has a higher sugar content and has egg yolks included. Its a tender crust, although it is firm enough to hold the filling of a pie or tart. The ingredients for this crust are – flour, sugar, butter, egg yolk and baking powder. Pate Sablée -This crust is also known as a sweet cookie crust or a shortbread crust. This is the sweetest of all pie crusts. It’s name Sablée is derived from the French word which means Sandy, because the texture is a sandy constituency. 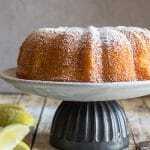 When it is baked it has a crunchy and crusty base, which holds fruit filling quite well. This is the type of dough that it best pressed into the pie plate rather than rolled. 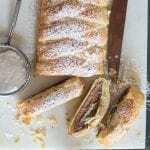 The ingredients for this crust are – flour, butter, powdered sugar, egg yolk, salt and a little cream. 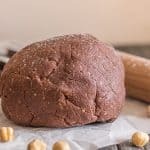 To make this Nutella dough I used my food processor which made it nice and easy, if you don’t have one, no problem it can also be made by hand. 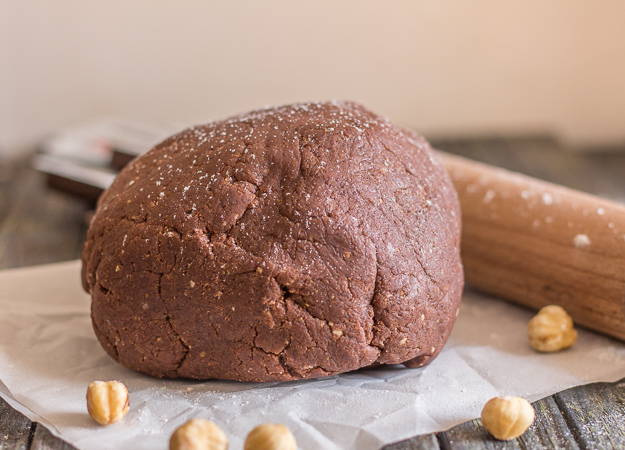 This Nutella Pie dough is so good you can even use it to make simple cut out cookies. Enjoy! 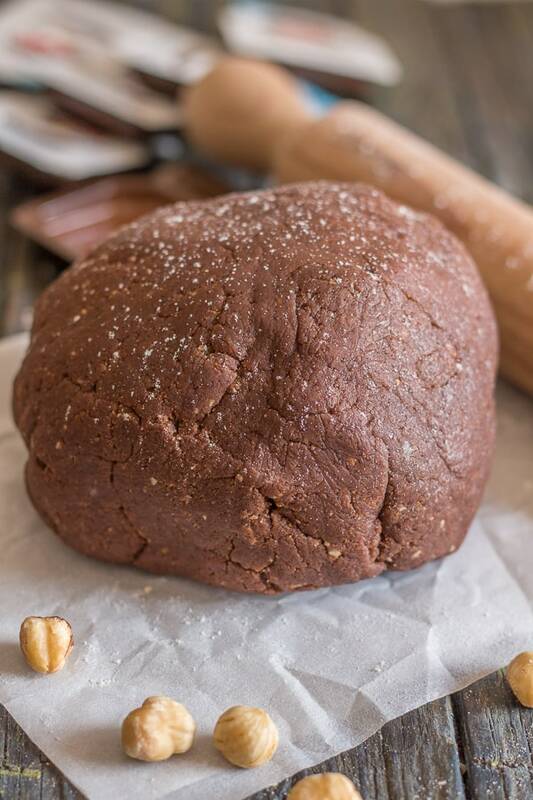 Easy Nutella Pie Dough, the perfect pie crust made with Nutella, Cocoa and ground hazelnuts. The perfect dough for cookies, pies and tarts. Something different, something delicious! 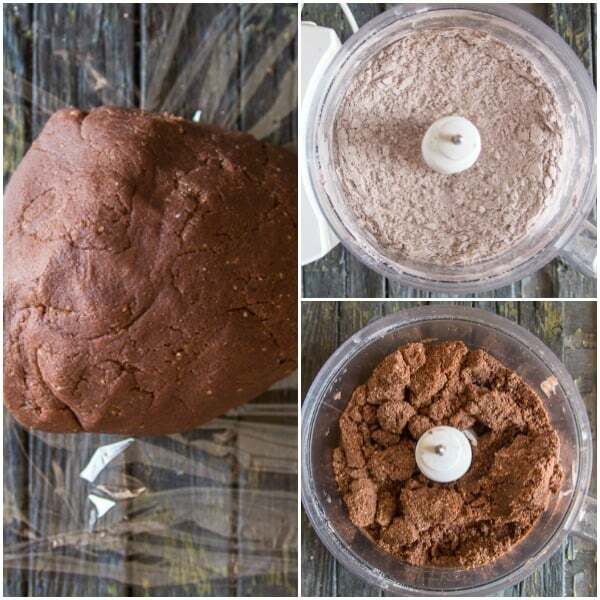 In a food processor or in a large bowl, add the flour, cocoa, baking powder, sugar and butter, pulse or mix with a fork until coarse crumbs form. Add the egg, Nutella and ground nuts, pulse or mix with a fork until almost combined. Move to a flat surface and gently knead until the dough is smooth. Wrap in plastic and refrigerate one hour before using. Enjoy! Thank you so much for the recipe, the dough is delicious and I can’t wait to make a pie. Hi Susan, thanks so much, so glad you like. Hello! 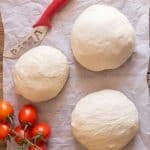 I am making this recipe and so far the dough taste great! I must ask however, at what temperature should this dough be baked at and approximately for how long? Sorry about that I was going to post a recipe this week, but you can follow the same directions as the Crostata Pie https://anitalianinmykitchen.com/crostata-italian-pie/, which is 350°F for about 25-30 minutes if making a pie. And cookies a little less (15-20 minutes). Hope this helps.